These people were awesome to work with! 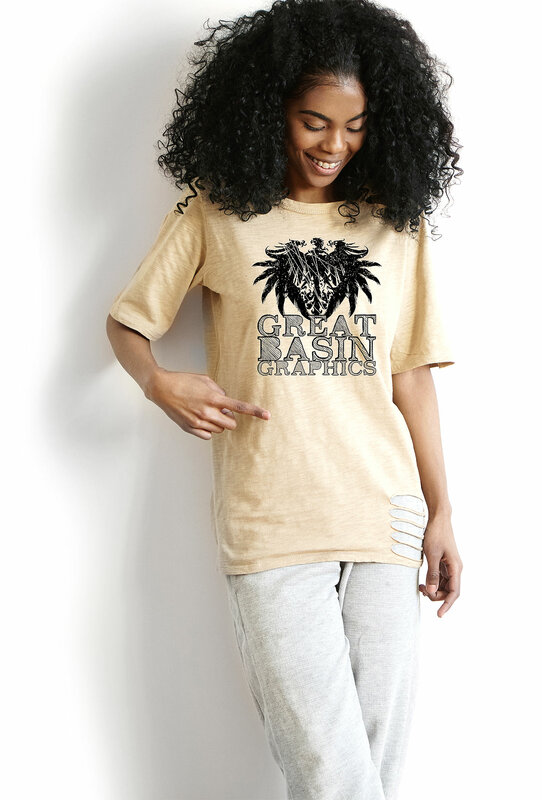 We would recommend Great Basin to everyone, they do a wonderful job of printing or stitching. 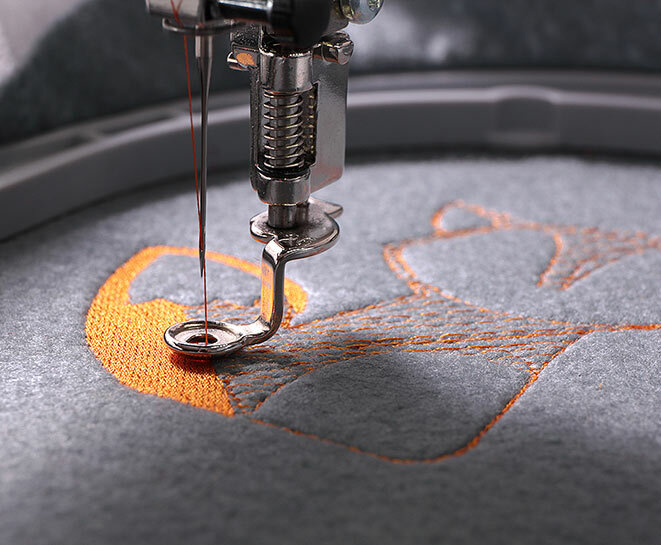 I just had these guys embroider some shirts and some jackets for my business . They look SO GOOD. I'll definitely keep using them. Great Basin Graphics provides incredibly high quality products for an incredibly reasonable price. I recommend them every chance that I can. I have been a repeat customer of Great Basin for over 5 years. Their ideas are amazing. The talent that they have there is superb. We use GBG for everything, including our family reunion t-shirts every summer. The design work is always amazing, the customer service top-notch, and the value is great. Get your sports uniforms, company apparel, and other custom screen printing designs done right. Graphics: we do the simple and the extravagant. We have low minimums based on the complexity of the design. All at a very affordable price. 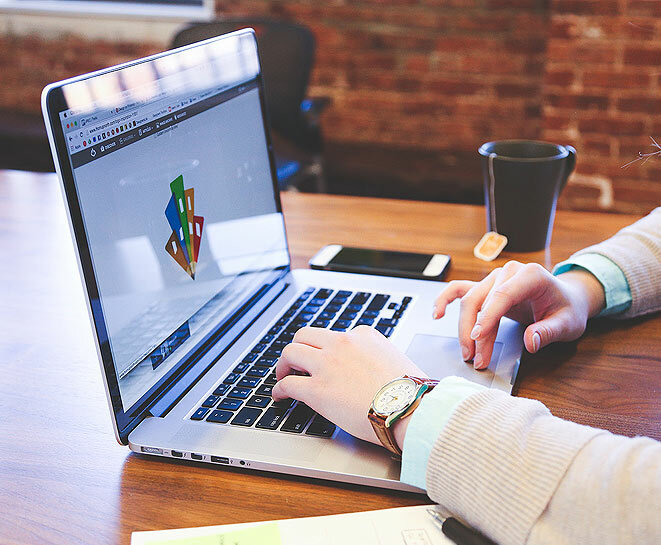 Our team of graphic designers can handle all types of graphic design. Let us help you design your business cards, flyers, banners, shirts, hats, or uniforms! Take a look at some of our latest projects we’ve completed for some of our clients. 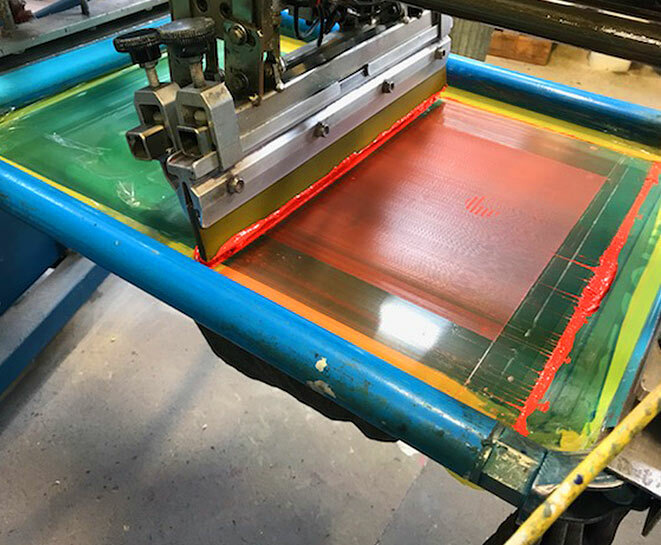 Gather inspiration, check out our quality work, or let us help you design your next printed or emboridered project. We understand the importance of having your order completed on time, whether it be for a family reunion, a race, or a large corporate event. We consider every deadline to be of equal importance. We are honest and realistic with our customers about production time and product availability. If we are unable to meet your needs, we will let you know before we accept your job. Every order we take is important to us because it is important to our customer. You can count on us to make you look good.